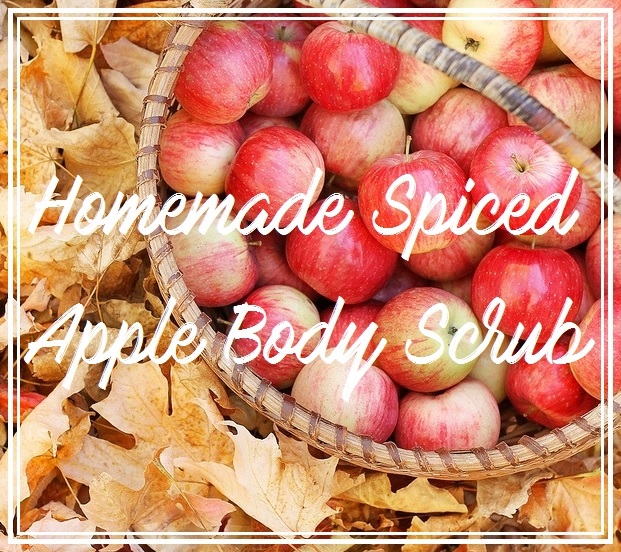 Having dry skin like mine, the weather this time of year can be horrid but thankfully I've been keeping my skin so wonderful and soft with this little homemade Spiced Apple Body Scrub which is perfect for this time of year so I thought I would share this little beauty with you all. Mixed all the above ingredients into a small teacup or small bowl using a small spoon, get in a lovely warm bath or shower and use your homemade body scrub as you would any other scrub. 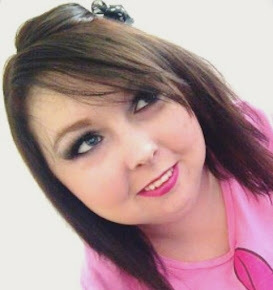 What's your favourite beauty DIY this time of year? Omg this is so good and so smart! Never thought of making my own scrub before! Will defo have to try it for this festive season! I love this Alisha, I've been wanting to find a body scrub that is environmentally friendly and now I have! I've never made my own before but this is so easy, why the hell not?! I have never attempted to make home made scrub but I am tempted now! This recipe looks so easy! This is amazing! I so wish I could use it but I'm allergic to cinnamon, so maybe I could change it to vanilla! This is awesome! I can imagine how great it smells! This sounds like a great option for DIY Christmas gifts - I know I would be beyond happy to receive something like this from someone! This is such an easily recipe. I bet it smells delicious! How simple! I love the sound of this, and it sounds like I'd smell good enough to eat after haha. That is such an easy recipe - will definitely be trying this! I have never tried making my own body scrub but this is such an easy recipe that I may just have to try it out! Thanks for sharing girly! This seems nice and easy to make. I find some diy stuff online can be too complicated. how clever are you!? this sounds so lovely and so easy to make - i'll be smelling gorgeous in no time!